"Give Five" - Give Five is an initiative started in 2017 to celebrate Ballet in the City's Fifth Year Anniversary. Please give just $5 to help it bring the best ballet dancers in the world to your city and beyond. 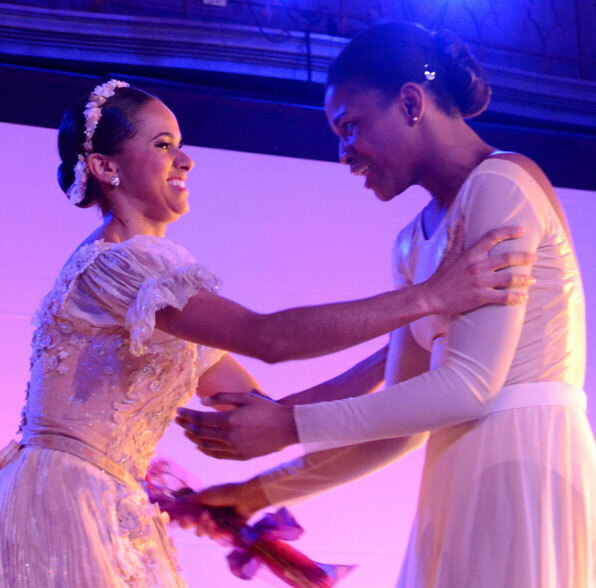 Donate to The Ballet in the City Scholarship to help African American Dancers- The Ballet in the City Scholarship was founded in 2015 by Jessica Wallis and Misty Copeland to provide opportunities for African American dancers. A gift of any size supports the scholarship fund. 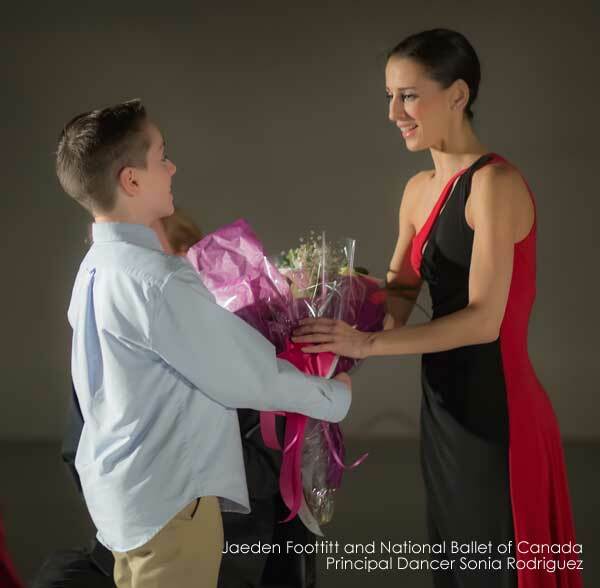 Sponsor 2018 Ballet In The City premiere presentations in cities around the nation. Corporate Sponsor Packages are available by emailing info@balletinthecity.org. Ballet In the City provides moments young dancers will remember for a lifetime. Unique opportunities like the Sonia Rodriguez evening transformed our home studio into an intimate setting to experience something breathtaking and very special. It was truly a look inside the soul of a professional dancer which will be a family memory treasured forever." Ballet in the City is a registered not-for-profit 501(c)3; all donations are tax deductible to the extent allowed by law.